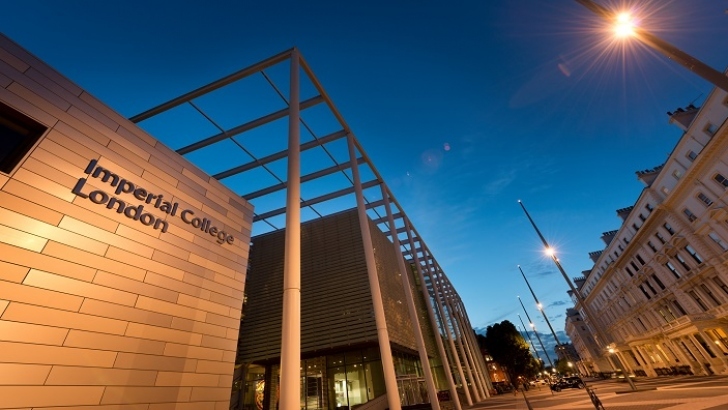 Imperial College London has an opening postdoctoral researcher position in artificial intelligence. The deadline for applying is January 31, 2019. We are seeking to appoint a Research Assistant / Associate for a collaborative project funded by the Engineering and Physical Sciences Research Council (EPSRC). The aim of the project is to use artificial intelligence and machine learning solutions to discover and quantify markers of pathological neonatal and foetal movements. (3) can we use machine learning to elucidate links between specific movement patterns or characteristics and pathological conditions, use computational modelling in collaboration with a post-doctoral researcher at the Bioengineering department to provide a physiological understanding of movement signatures symptomatic of specific pathologies, and validate the efficacy of assessing movement patterns as a diagnostic tool. The project will combine important areas of technology to address the challenge of identifying neurological conditions immediately after birth: RGB+depth image acquisition, magnetic resonance imaging and AI and ML techniques. You will be part of the human-in-the-loop computing group and Biomedical Image Analysis Group based at the South Kensington campus. For further information about the groups see: http://bernhard-kainz.com and http://biomedic.doc.ic.ac.uk/ . The Groups are part of the Department of Computing, Imperial College London, which is a leading department of Computer Science among UK Universities. We will collaborate with the Developmental Biomechanics lab at the Department of Bioengineering.